Japanese Chin are an ancient Oriental breed that, while not very well known, are the perfect companion pet. They are clean, smart, quiet, small and oh-so-soft! 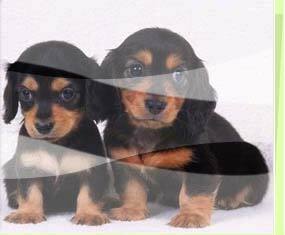 Their playful personalities and sparkling temperaments are unique among any other dog breed. Chin are very cat-like in their attitude and behavior. 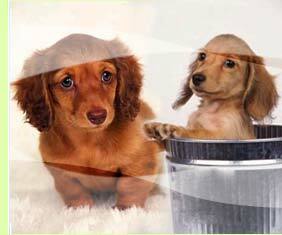 They are easy to litter or pee-pad train and most will wash their faces and paws after eating. A breed characteristic is the Chin "Woo" and the Chin "Spin." You will recognize the "Woo" when your Chin puts back their head, forms their lips into a perfect "O," and makes the most joyous sound in the world! Japanese Chin Puppies are Available!